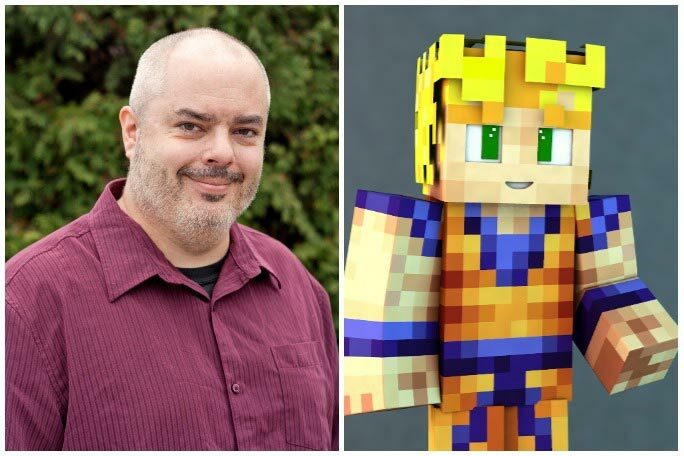 A dad from Canada with a love of Minecraft is attempting the Longest videogame marathon on Minecraft to help inspire people with autism. Stuart Duncan, 41, from Ontario in Canada is aiming to beat the current record of 35 hours 40 minutes and 2 seconds set between 1-2 June 2016. His attempt began at 12am EDT (5am BST) on Monday 2 April, World Autism Awareness Day, “to show the world that autistics are capable and equal and should not be targeted to the extent that they are”. Stuart, who is autistic himself, started his own Minecraft server – Autcraft – and 2018 is his fifth year of doing a 24-hour live stream to ‘educate people about autism, about autistic children and about the struggles they face in playing online'. The dad-of-two also wants to highlight: “[That] autistic people are bullied at a hugely disproportionate rate compared to people without autism. That having one Minecraft server out of millions where autistic people can feel safe simply isn't enough. That people with autism aren't the anti-social, lacking empathy, troubled and disabled kids that so many people still think we are.